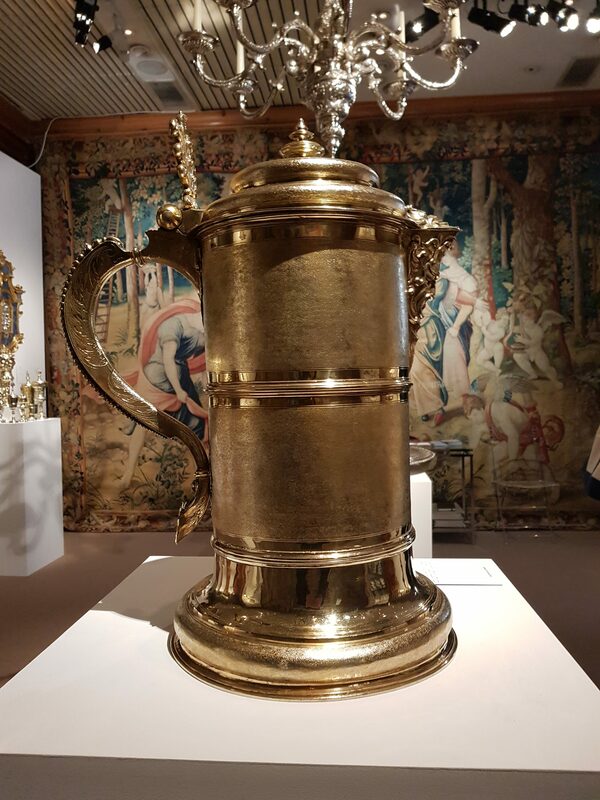 S FRANSES London and GALERIE NEUSE of Bremen have collaborated in a joint exhibition for London Art Week (29th November to 7th December 2018) under the banner Splendours of the Haute Époque. 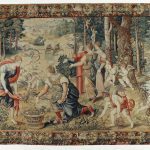 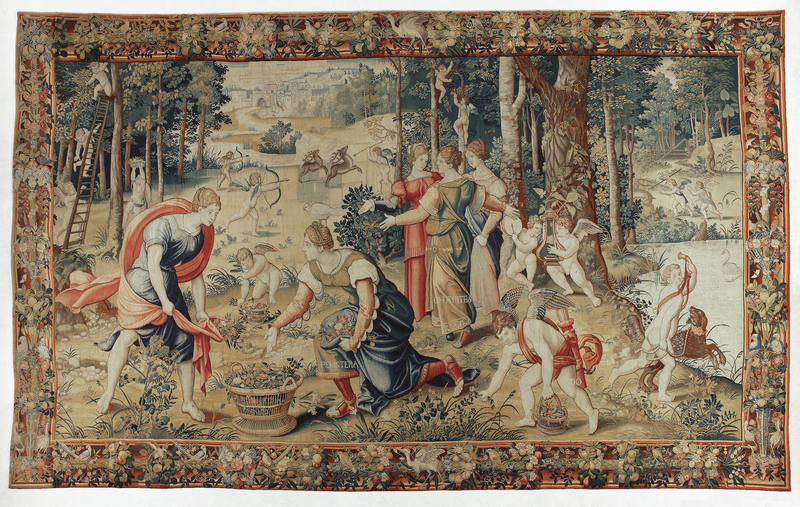 On view are a recently reunited pair of monumental Brussels tapestries dating from a 1550’s series, History of Venus. 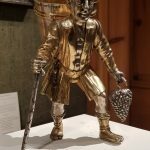 The only other surviving set being in the Spanish Royal Collection. 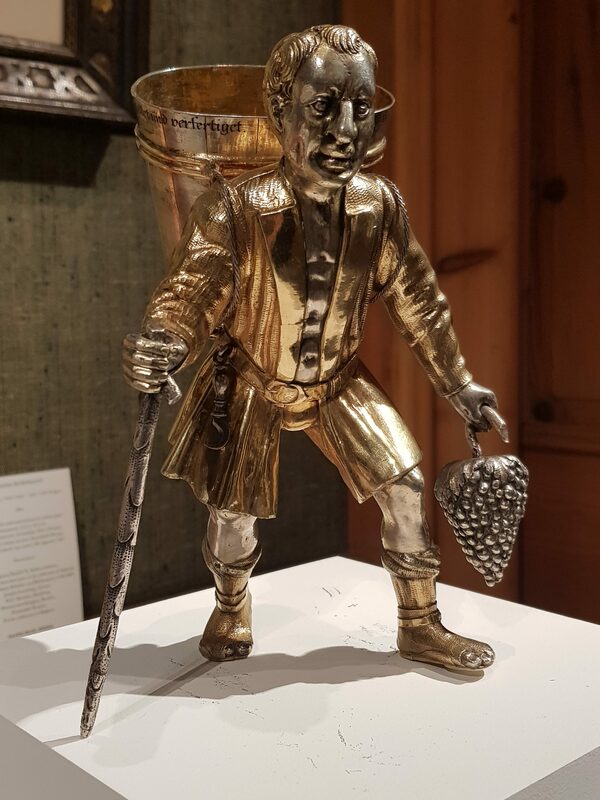 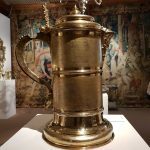 Galerie Neuse are also displaying an important collection of and exceptional group of European objects and paintings dating from the 16th, 17th and 18th century, including an number of masterpieces of silver and silver-gilt.